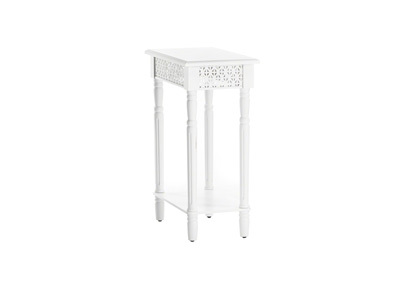 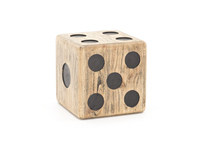 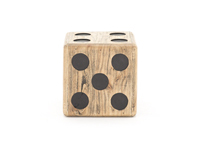 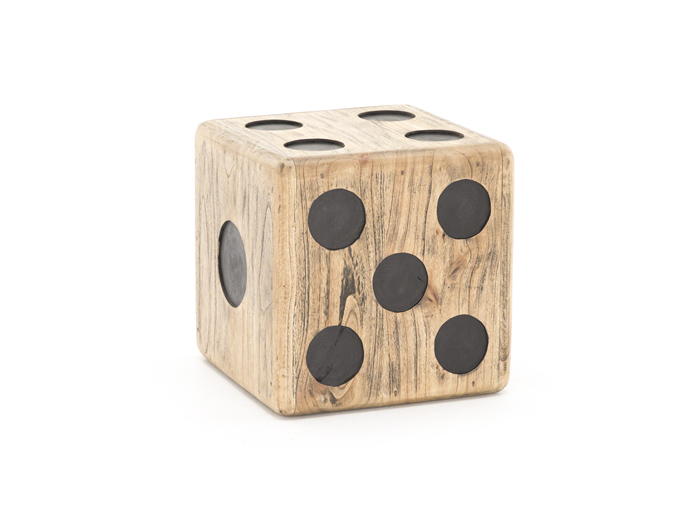 Add a playful touch to your interiors or outdoor patios with this wood dice stool. 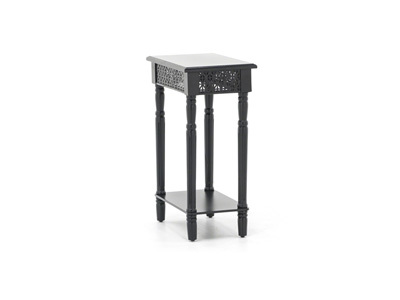 You can use it as a sitting surface, or as a small table. 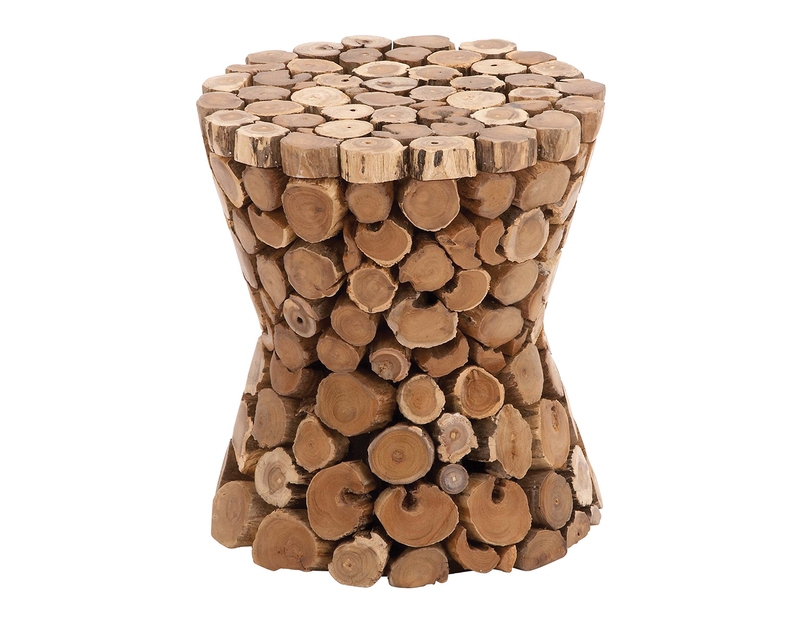 Made from quality materials, this stool is sure to last for years to come. 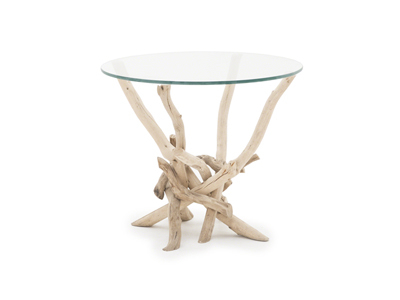 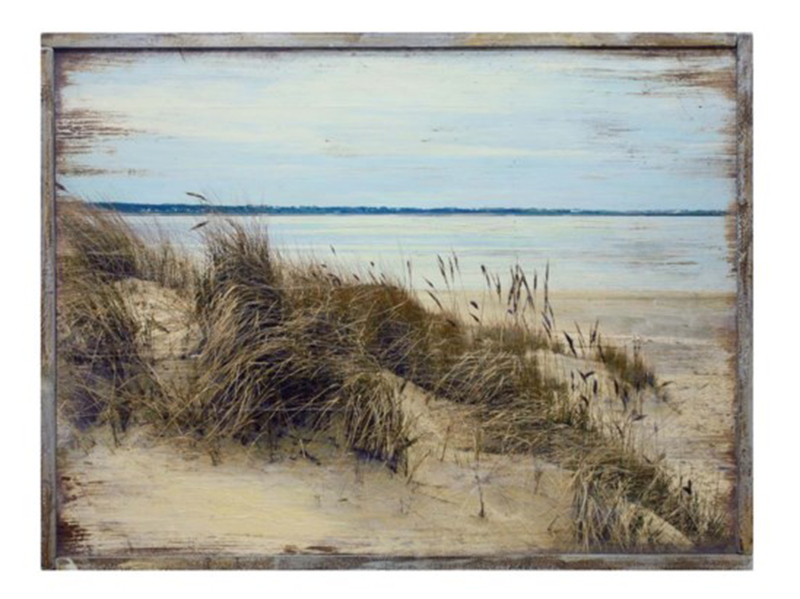 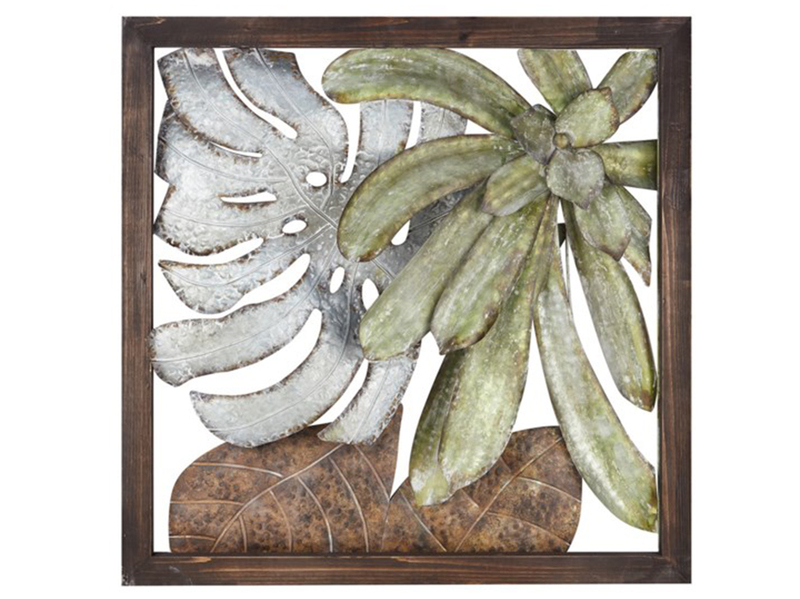 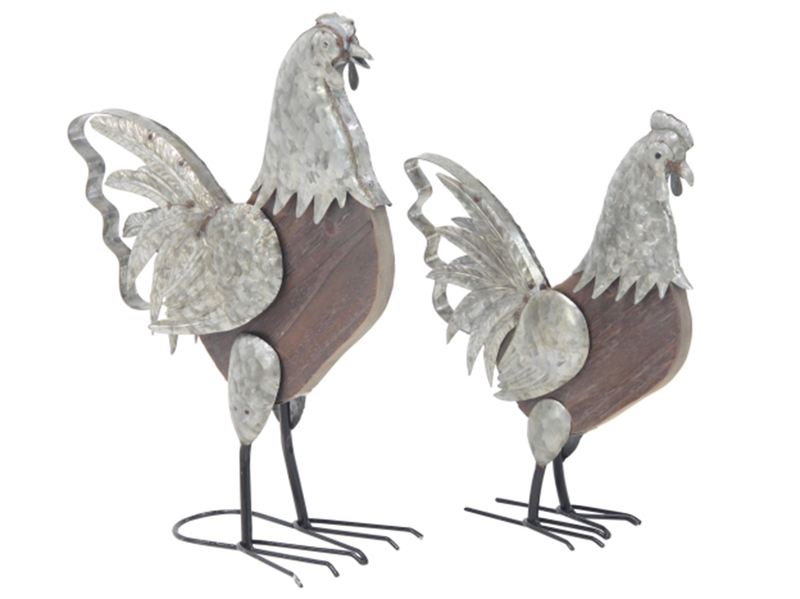 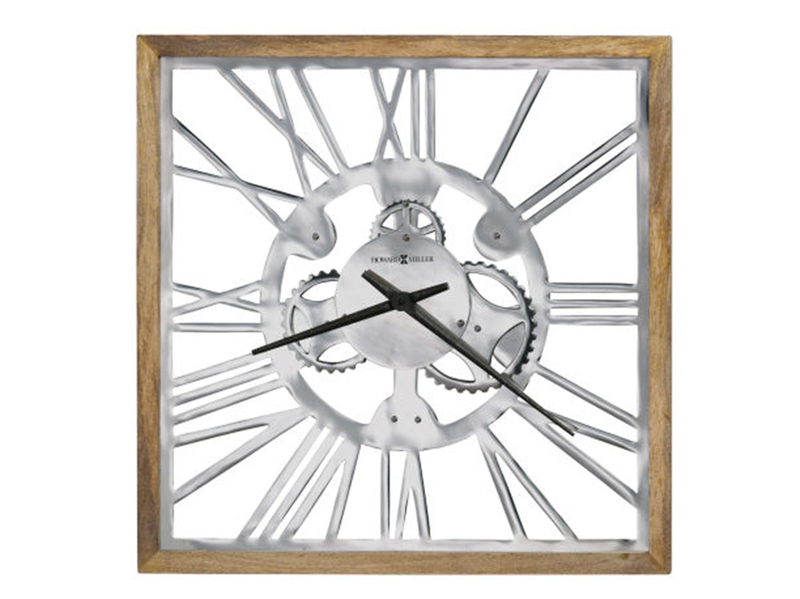 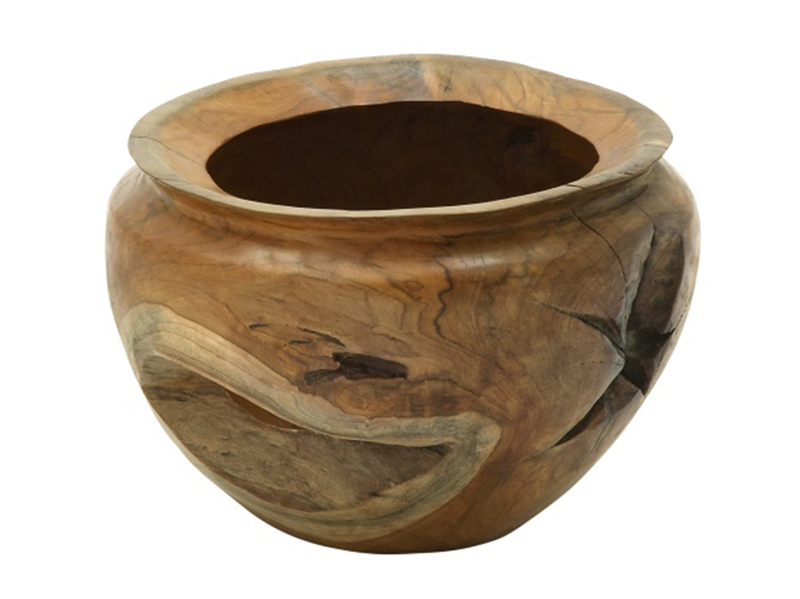 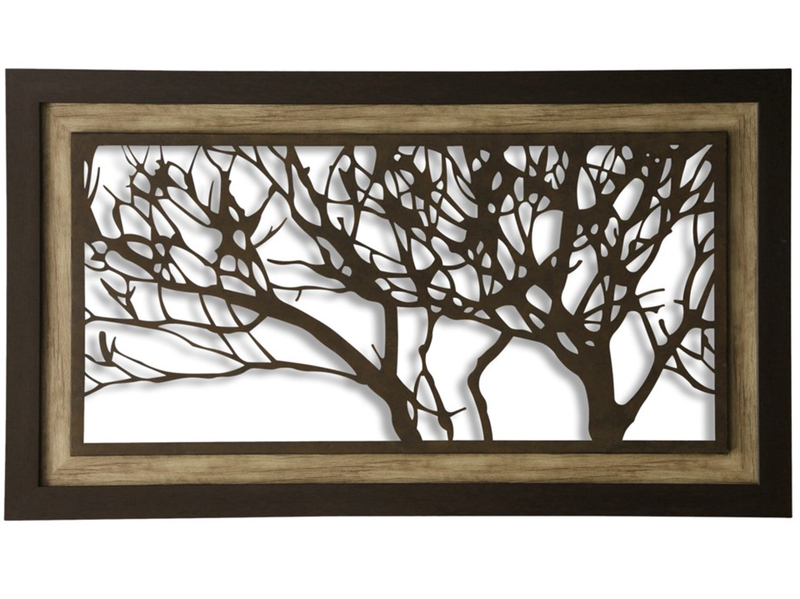 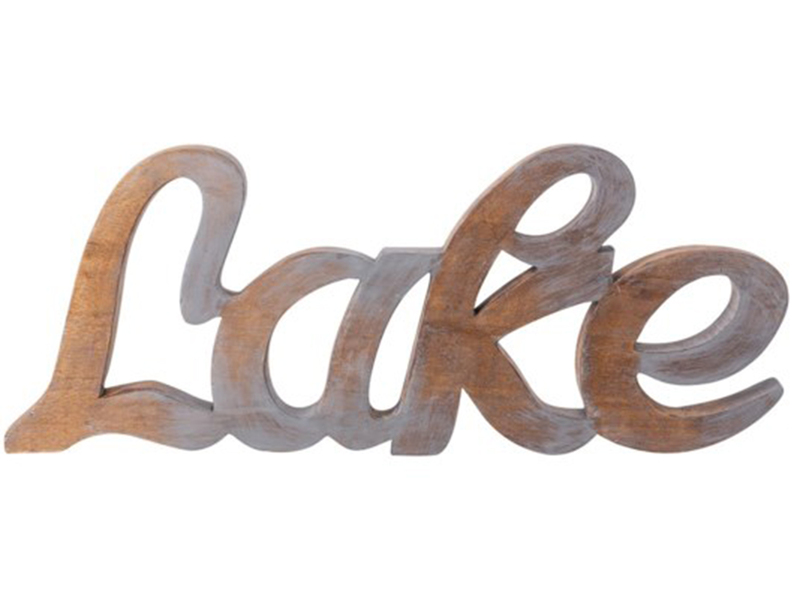 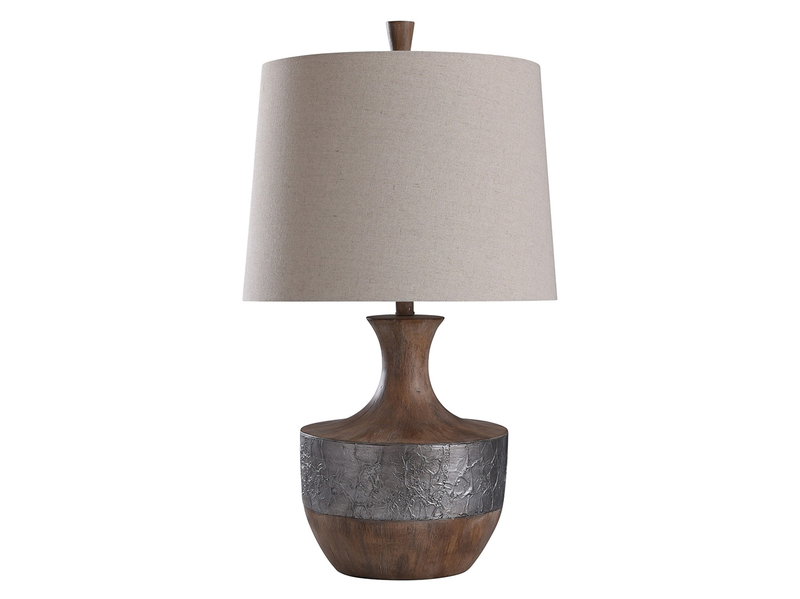 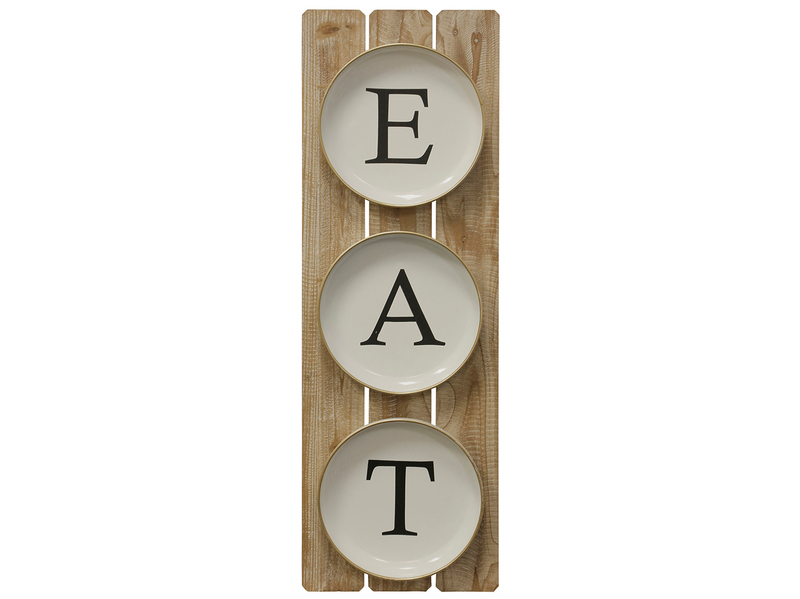 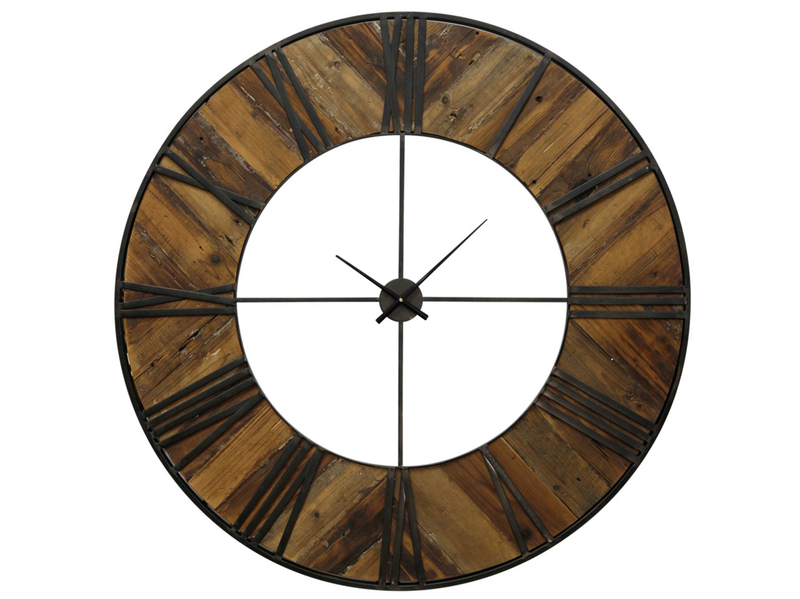 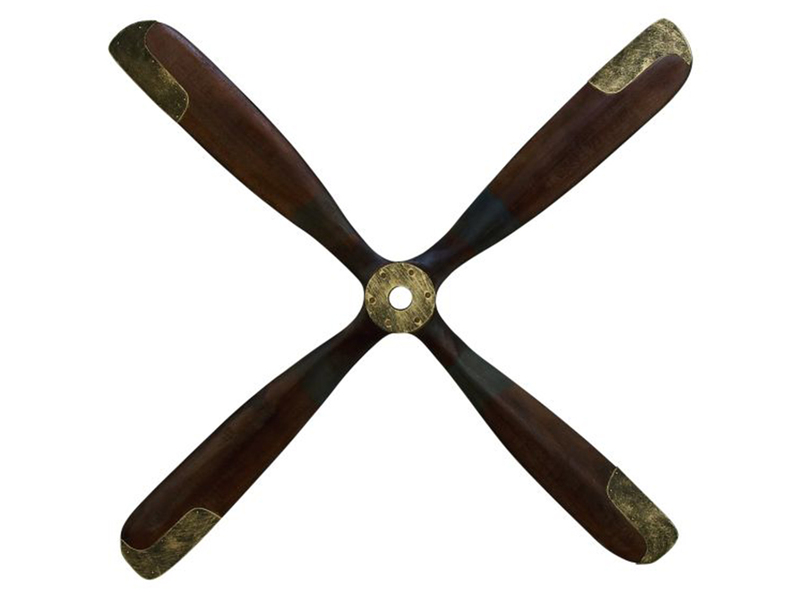 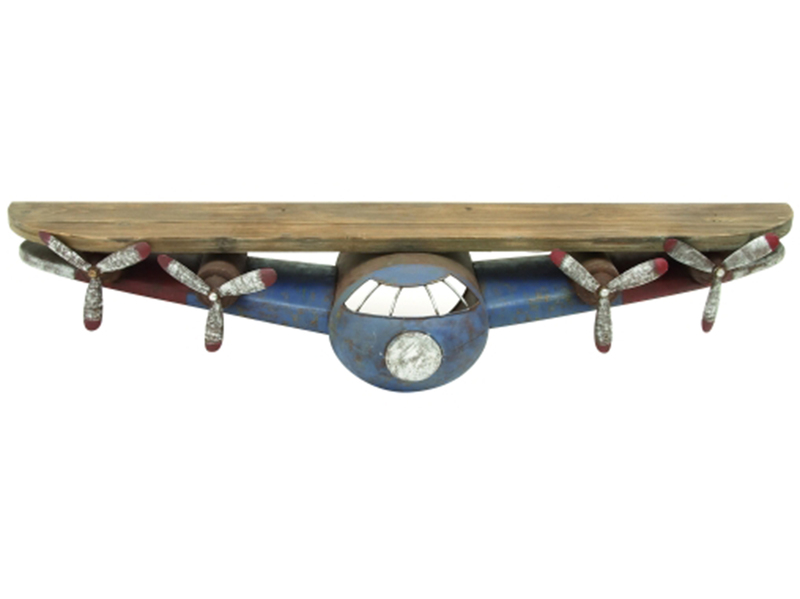 This accent piece will blend well with many types of interiors and styles.